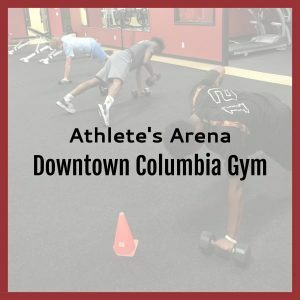 Our second location is conveniently located in downtown Columbia on Millwood Avenue, across from Epworth Children’s Home, and in conjunction with Vertex PT Specialists. 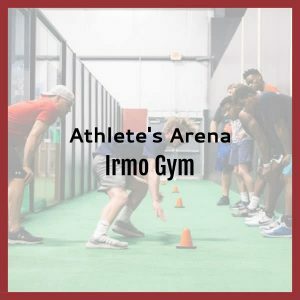 This location specializes in sports performance training, personal training, and a return-to-play programs. Copyright 2019 Athlete's Arena. All Rights Reserved.